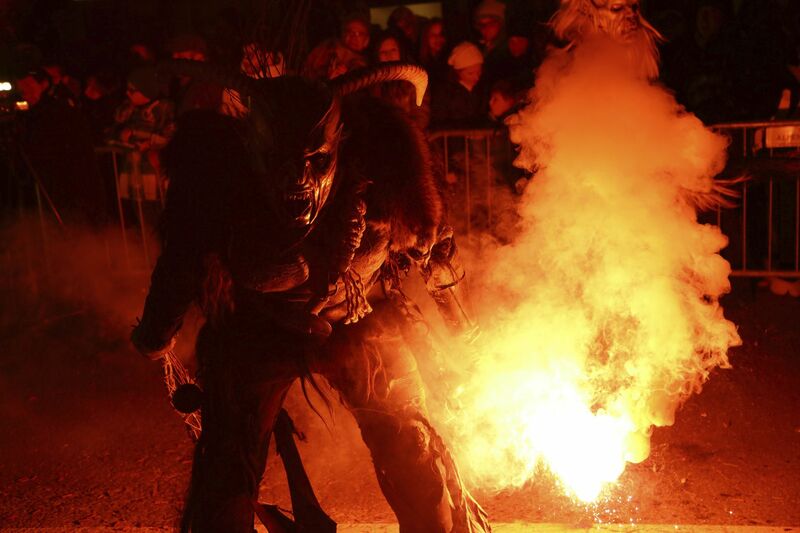 Austrian Town Introduces Syrian Refugee Kids to Krampus! As Syrian families continue to seek asylum in European countries, there are obviously multiple issues to contend with — not the least of which is the challenge of comprehending new cultures and traditions. 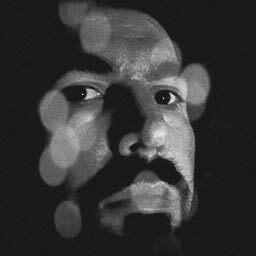 But refugees in Austria have a rather unique form of culture shock to deal with: they’re in the birthplace of Krampus, the creepy holiday demon who drags naughty children to hell. 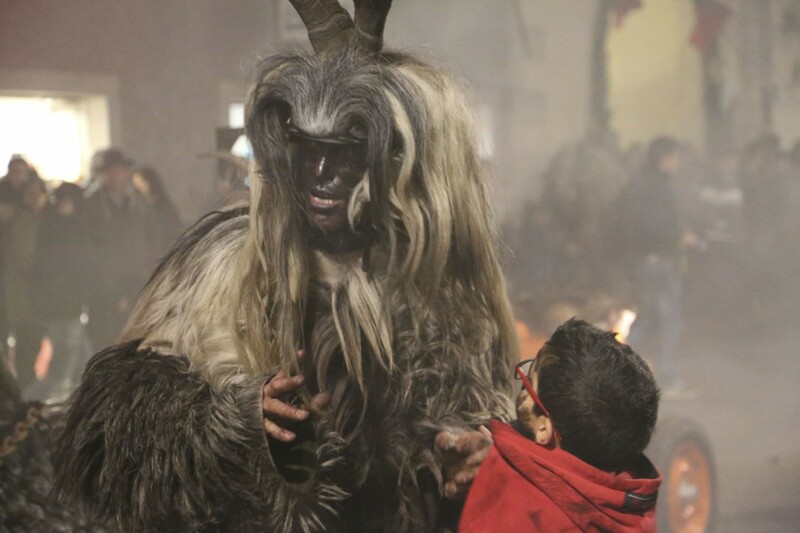 In preparation for this year’s celebrarions, officials in several rural Austrian communities took steps to reassure the immigrants that the annual Krampus festival is just harmlesss fun… even if the creepy costumed players parading through town often chase and grab terrified kids (if you’ve never seen an old-school Krampus Festival, we found some scary footage you should watch). 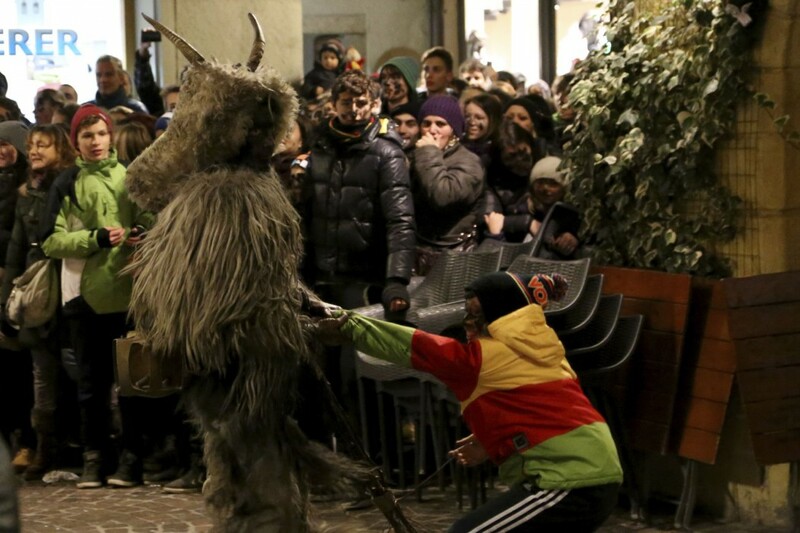 “[Krampus] often wrestles people to the ground, symbolizing the abduction of bad children,” said Kurt Glaenzer, head of a Krampus club in Virgen, Austria, during an interview with NBC News. 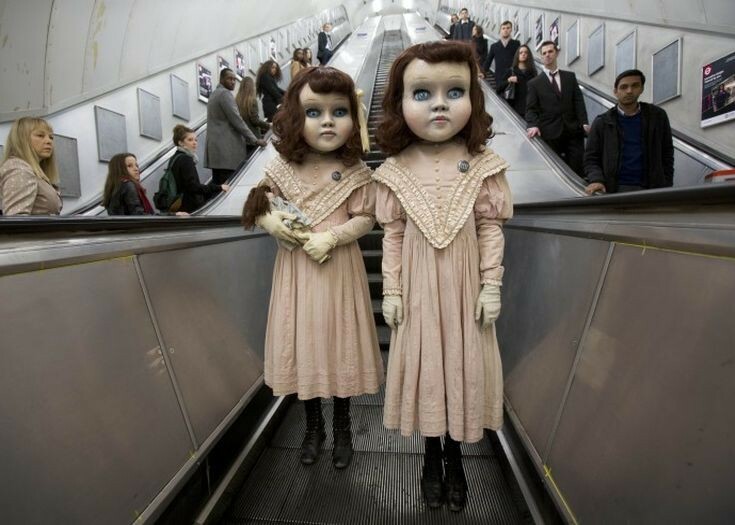 To put the Syrian children’s minds at ease, Glaenzer and fellow club members showed them their masks and costumes, and explained (through an interpreter) the history of Krampus and the Alpine village’s festival tradition… and, as it turns out, the kids were totally into it. 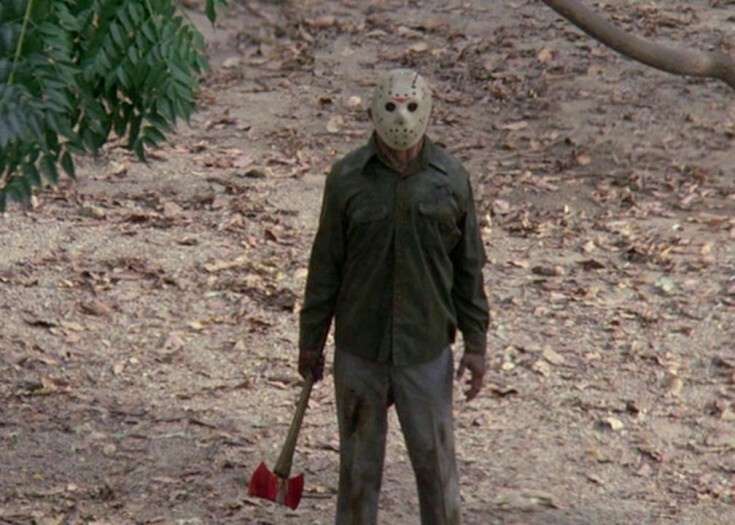 Check Out the Amazing Short Film AS THEY CONTINUE TO FALL!